The Heritage Motor Centre (HMC) at Gaydon is, as visitors to the museum will probably know, only a stone’s throw from Junction 12 on the M40 motorway. It is also a junction that is best avoided when the workers next door, at Jaguar, Land Rover and Aston Martin go to and from work. So, how can the volunteers possibly come to love a motorway junction? Well of course we don’t, but what we do love is the HMC’s Junction Twelve Cafe, on the first floor of the museum. As volunteers we don’t get paid for our work, but we do enjoy subsidised food and drink from this excellent cafe. It is also where we all meet up in the morning to discuss and arrange the day’s tasks and objectives. Actually, in all honesty it’s the time for a good old chinwag on all things from anything related to cars, politics and fashion, to putting the world to right. In fact at times it can get a bit like an episode of the TV show “Grumpy Old Men”, which I know our volunteer coordinator Sonja finds amusing. Whilst most of us like to start the day with a tea or coffee (in my case a cappuccino), some like to add a bacon sandwich in order to fuel their day. 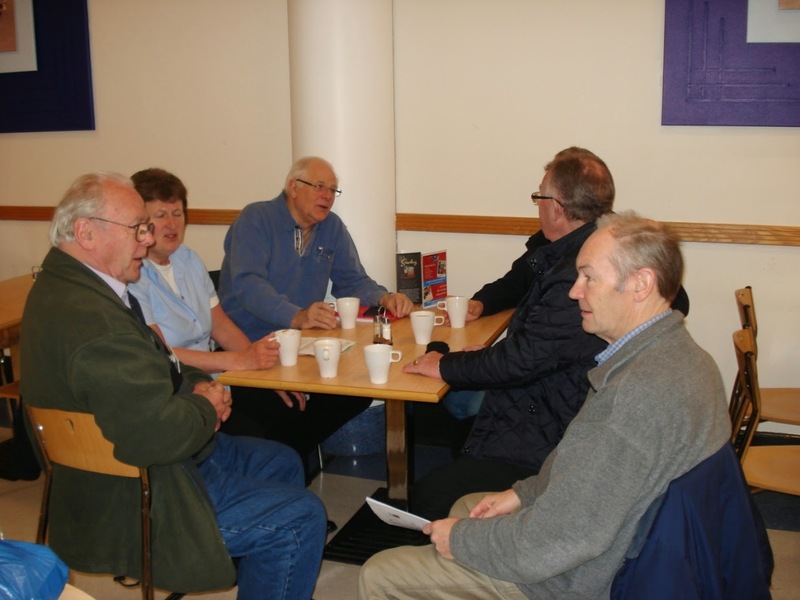 Most days there are two groups of volunteers in attendance – those with dirty hands restoring the Standard Ensign and those with clean hands collecting and recording vehicle data – but come lunchtime we all meet up again at Junction Twelve. There’s always an excellent choice of two main hot meals with a vegetarian option, plus a salad and sandwich selection. I like to try and volunteer on Fridays now and again as fish, chips and mushy peas are always available and a great favourite. 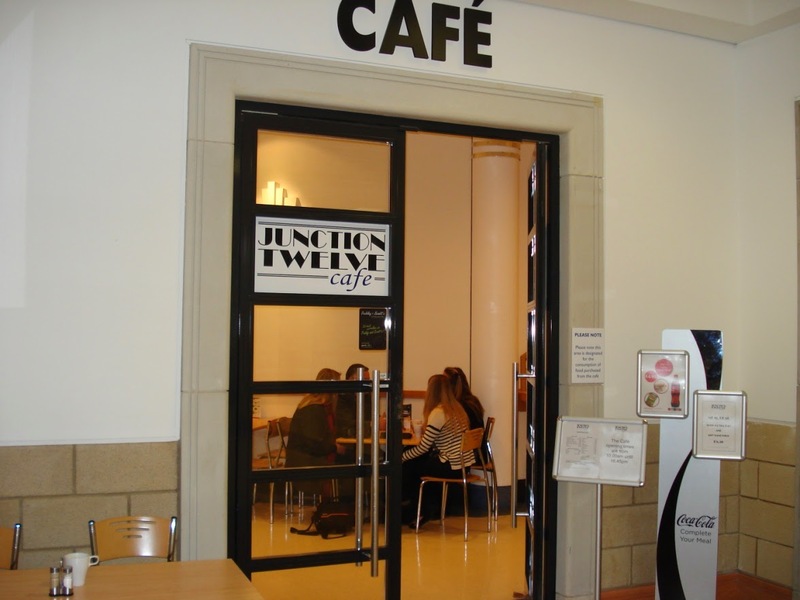 The Junction Twelve Cafe is open from 10am to 4.30pm daily and further details can be found here. 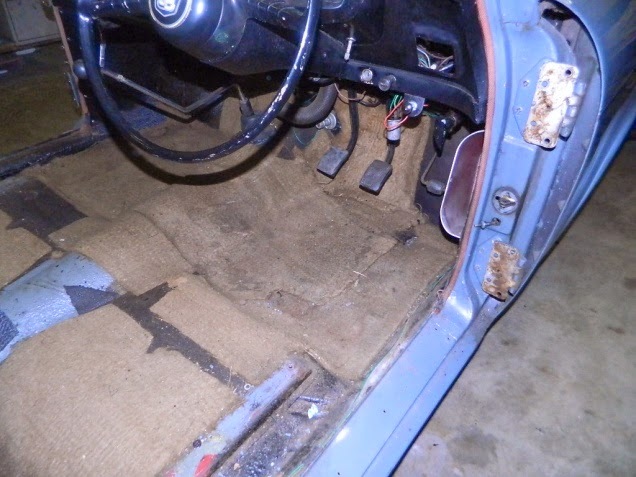 This week’s blog on the Ensign project is a pictorial account of the long and sometimes laborious task of dismantling. This is a job that can’t be rushed and one which also requires the detailed labelling, photographing and then storage of all items removed. 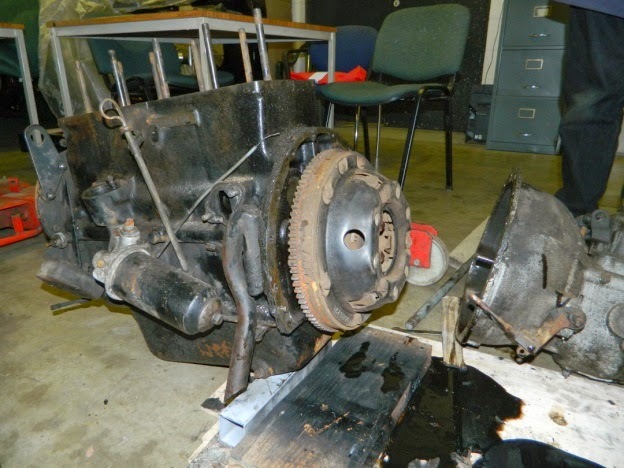 Whilst restoration work and data collection has been our staple diet of voluntary work at the Heritage Motor Centre (HMC), other interesting and rewarding opportunities have come our way. Over the last few years the museum has become a lot more active in attending shows and exhibitions, whilst also arranging and hosting a whole range of motor related activities and shows within the HMC grounds. These events have rapidly grown in size and popularity, so the opportunity to help and take part in them has now come our way. 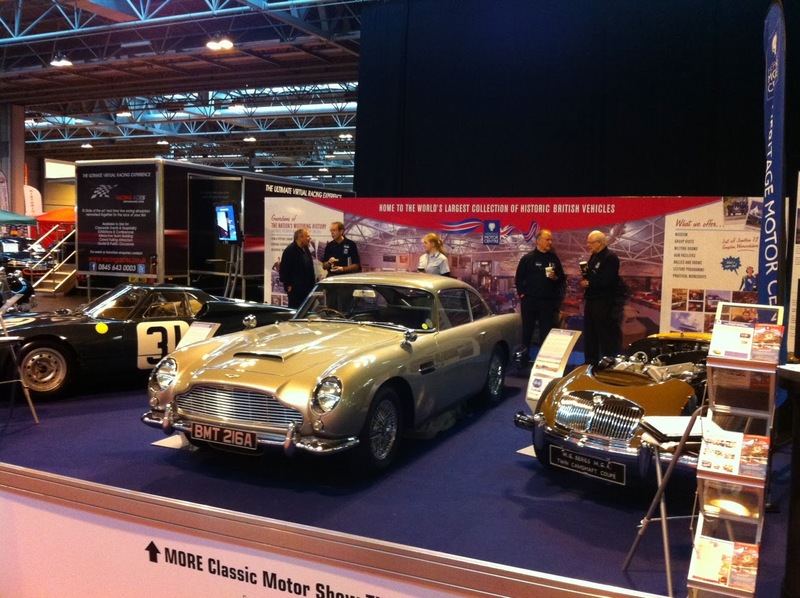 The first opportunity came last November when eight of us were selected to help man the HMC stand at the NEC Classic Car Show. 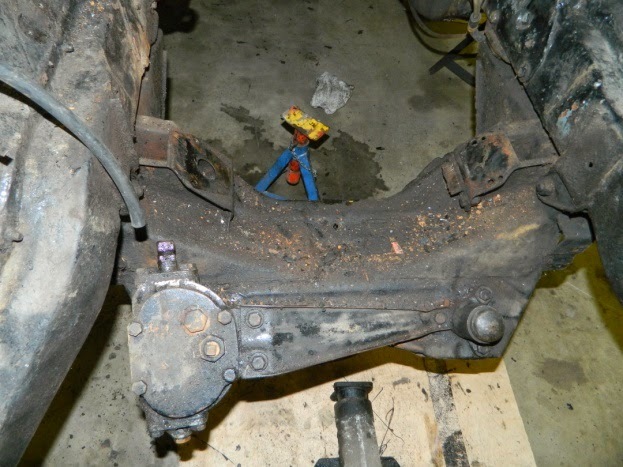 This was particularly rewarding as our first restoration project, the 1958 MGA Twin Cam, was one of the exhibits. Last weekend ten of us helped out at the Club Expro event. This is a gathering for car clubs and groups and the theme this year was “The Young Generation” and how to encourage the younger generation to car clubs. On 12th April the HMC Archive Department will be attending the Pride of Longbridge event in order to promote their heritage certificate and archive service. 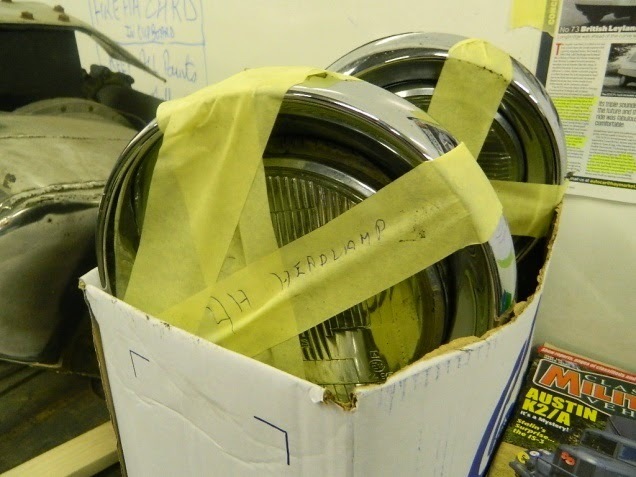 They’ll be exhibiting the last Mini off the Longbridge production line and two lucky volunteers will be in attendance. We’ll also be helping to supervise the display of the museums vehicles that will attend the annual Stratford upon Avon Festival of Motoring on 4/5 May. However, the event we’re all now looking forward to is the May Spring Classic on Sunday 18th May. The reason? Well, alongside the main show, the volunteers will be arranging their own classic car display and rally. Chatting over our morning coffee sessions, it quickly became apparent that many of us owned some very interesting old cars, which we were all interested to see. So, the idea of our own show was discussed and thanks to the efforts of Sonja, our volunteer coordinator, this will now take place at the Spring Classic. Vehicles already promised to make an appearance are as follows; 1934 Morris 10/4 saloon, 1938 MG TA, 1955 Standard 10, 1955 Oldsmobile 88, 1965 Fiat 500, 1964 Mk11 Jaguar, Ferrari 308 GTB, 1971 MGB and a 1972 Triumph 2000 Estate. In addition, we should also see the appearance of what is surely the most modern of classic cars - a new 475bhp Porsche 911 (991 series) GT3, complete with the latest trick four wheel steering. Details of the May Spring Classic and all other events taking place at the HMC can be found on the HMC website.